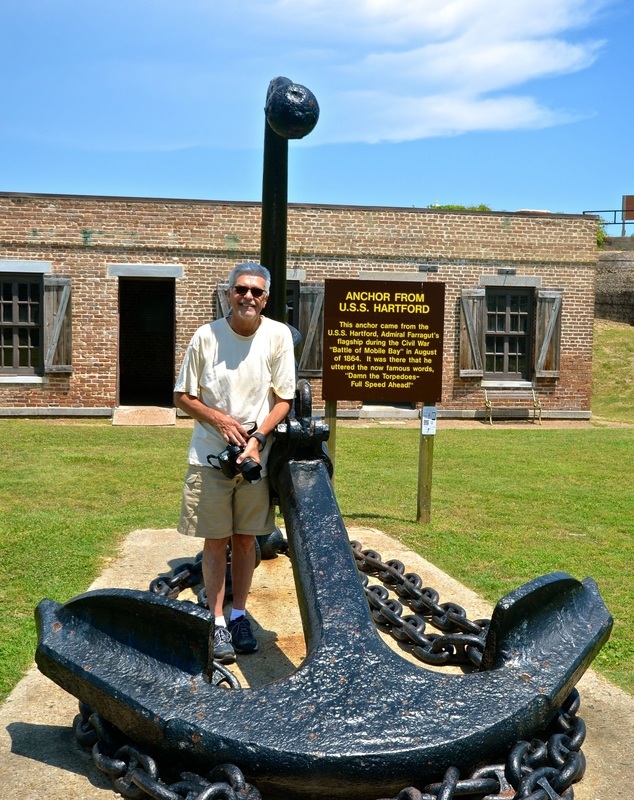 July 8 2014 -- When you stand next to those huge cannons pointing into Mobile Bay, as I did when I recently visited Fort Gaines and Fort Morgan in Alabama, somehow they don't look as menacing as when you see them from the water, as I did when I took the ferry that crosses the mouth of that huge bay. 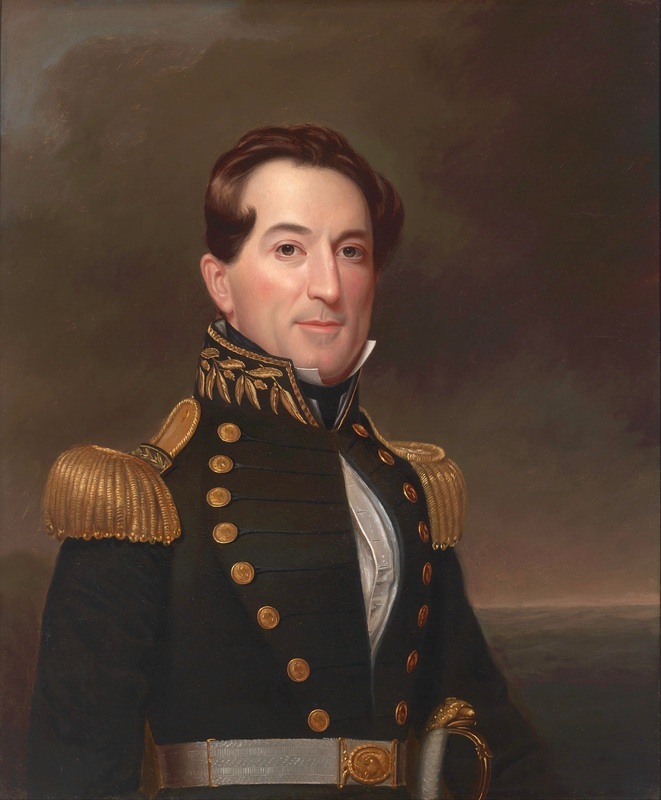 In my quest to rediscover America's hidden Hispanic heritage, I sought the perspective of the Union Navy and the Hispanic commander who led them to victory in the Battle of Mobile Bay 150 years ago during the Civil War. 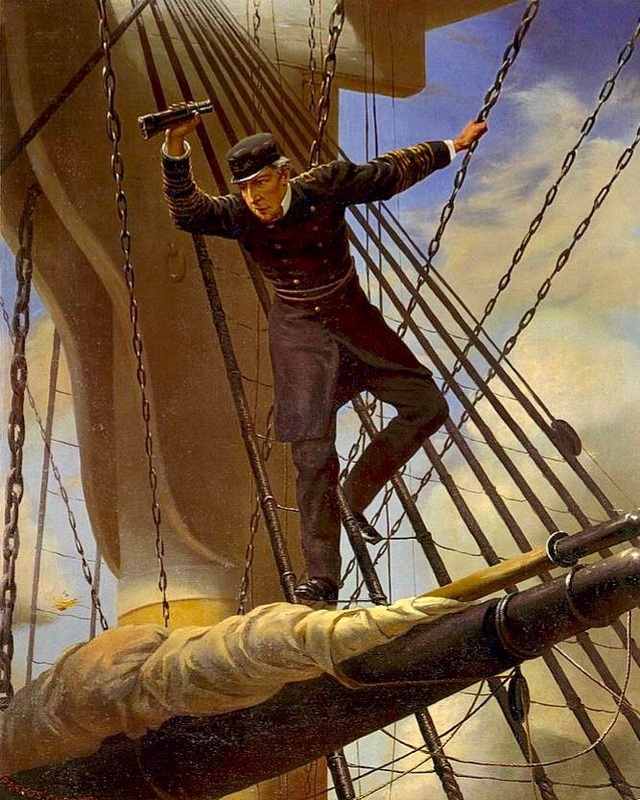 I wanted to stand aboard a ship and witness the gauntlet created by those two forts when they were controlled by Confederate forces and to appreciate the courage of the Union commander who cried out, "Damn the torpedoes; full speed ahead!" Although that might be a paraphrased version of what he actually said, more people know that battle cry than they actually know the man who said it. 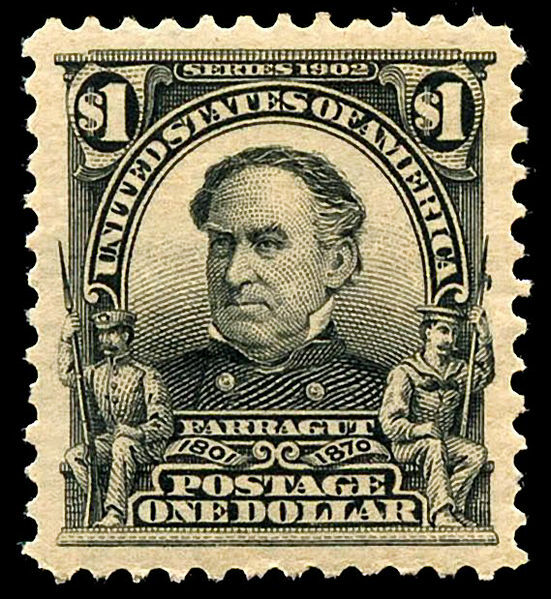 Admiral David G. Farragut is no longer a household name, but he was one of the greatest war heroes in American history. 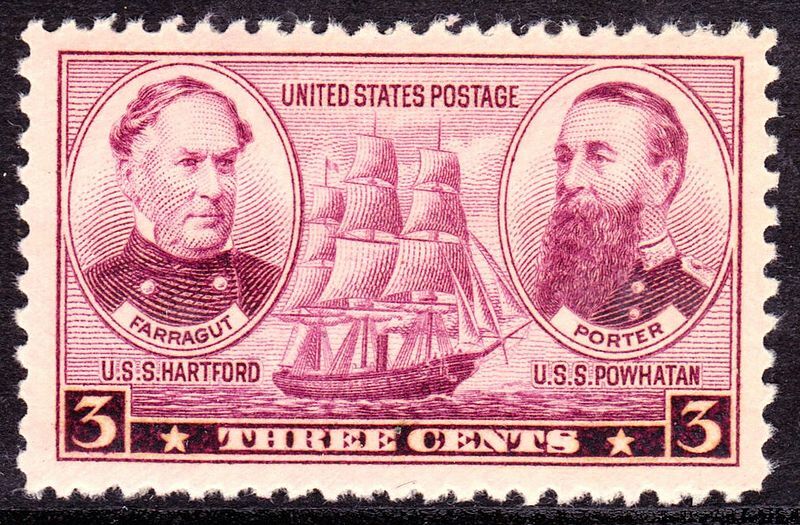 After the Civil War, his image was used in Navy recruitment posters and U.S. postage stamps. Congress created three new naval ranks especially for him. He was our nation's first rear admiral, first vice admiral and first full admiral. He was a pallbearer at Abraham Lincoln's funeral. And yet most Latinos don't know they can proudly call him an ancestor and a role model. Of course, Farragut is not a common Spanish name. It's not like Garcia, Gonzalez, Perez or Rodriguez. But nevertheless, he was the son of a Spanish immigrant. 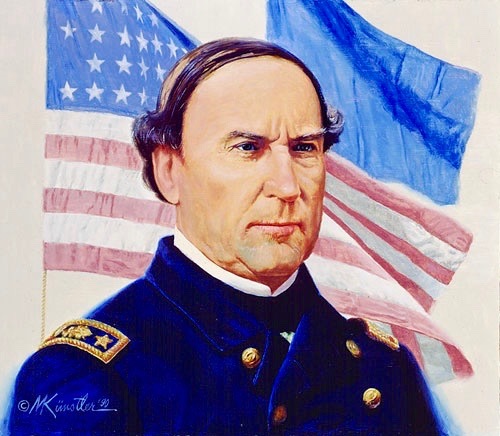 And his father, Jorge Farragut, who was born in Minorca, Spain, in 1755 and immigrated to the United states in 1766 — was an American hero, too, having fought in the American Revolution. Young U.S. Latinos don't have many historic role moles. But it's not because they don't exist. It's because they don't know them! 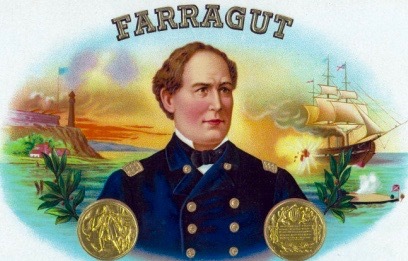 Admiral Farragut is a perfect example. In Washington, D.C., two Metro stations bear his name. 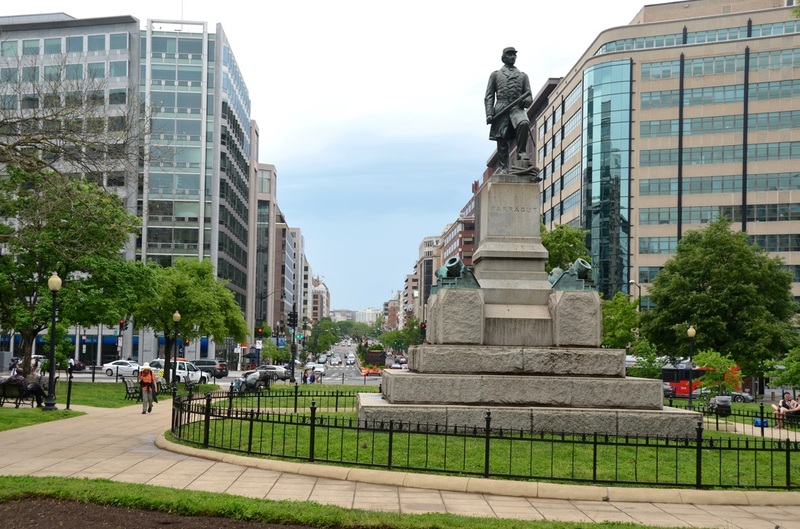 He has his own square park with his own impressive statue only a couple of blocks from the White House. In his native Tennessee, a whole town was named after him. 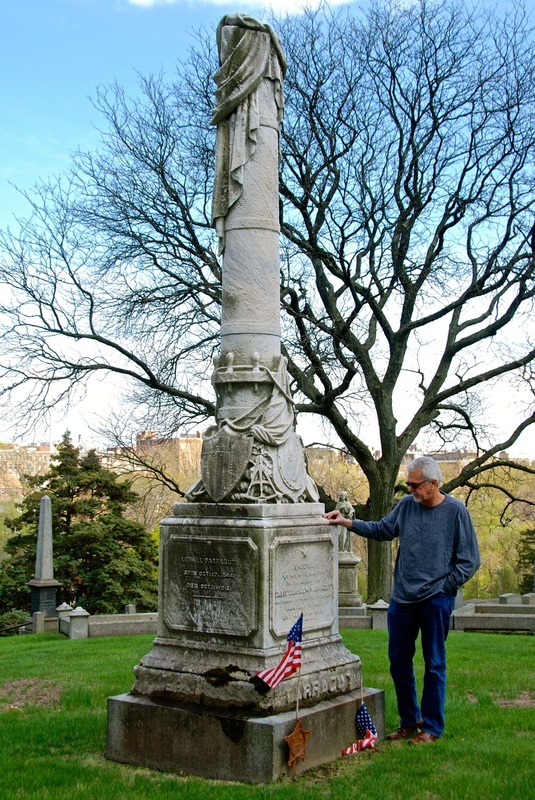 He has another statue in Manhattan's Madison Square Park, and his gravesite in the Bronx's Woodlawn Cemetery has been designated a National Historic Landmark. If more young Latinos knew about him, if they knew the accomplishments that are possible for the son of an immigrant, surely his story would serve as a source of pride to re-energize their ethnic batteries. And if more Americans knew how Hispanics have played key roles throughout U.S. history, perhaps my Great Hispanic American History Tour wouldn't be necessary. But in Mobile, while you get to see artifacts from the ships that fought the Battle of Mobile Bay and historic markers citing Farragut's great achievements, you see no mention of his Hispanic heritage. Perhaps not purposely, but it's hidden! If you are Hispanic, and you go to Mobile aware that Farragut shares your heritage, you feel grounded in American history. But if you don't know he was the son of a Spanish immigrant, you've been denied another reason to feel proud of your heritage. 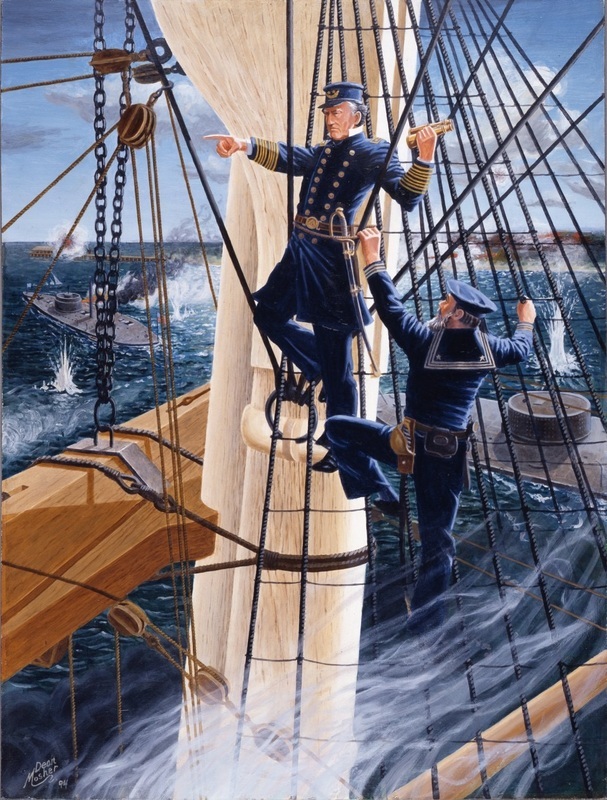 In Mobile, especially at Fort Gaines and Fort Morgan, you learn that Farragut gave the Lincoln administration "the first in a series of badly needed Union victories which would guarantee the re-election of President Lincoln and the ultimate triumph of the Union." It's here that you to see that the "torpedoes" that Farragut "damned" were not really torpedoes as we know them today but floating water mines that blocked the bay. 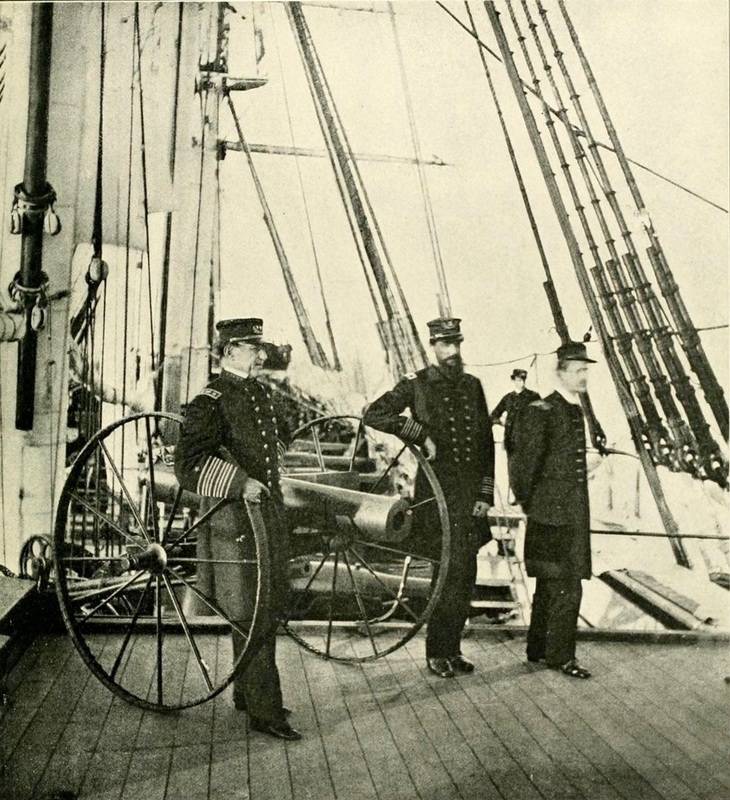 It's here that you get to see the cannons that tried to stop Farragut's invasion, the anchor from the U.S.S Hartford, Farragut's flagship, and the exhibits that illustrate the magnitude of Farragut's courage and victory. 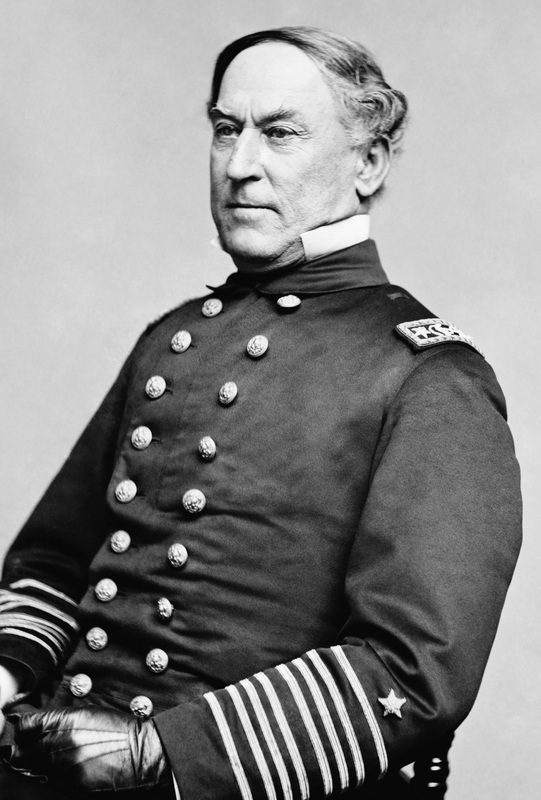 "Farragut would confront three forts, a series of obstructions, a triple row of torpedoes, and C.S. Admiral Franklin Buchanan's squadron," one of the markers explains. 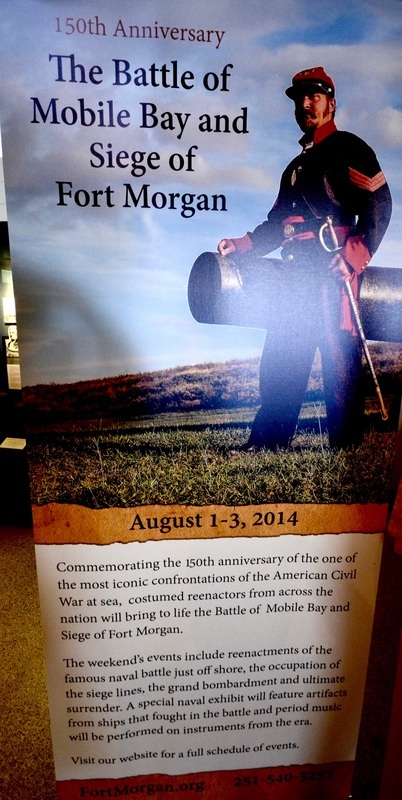 "The Confederate ships mounted a total of 22 guns and Fort Morgan mounted 46 guns, 38 of them bearing upon the channel. The ironclad ram, CSS Tennessee, Buchanan's flagship and the most powerful warship in the world, mounted ten guns, four of them rifled. 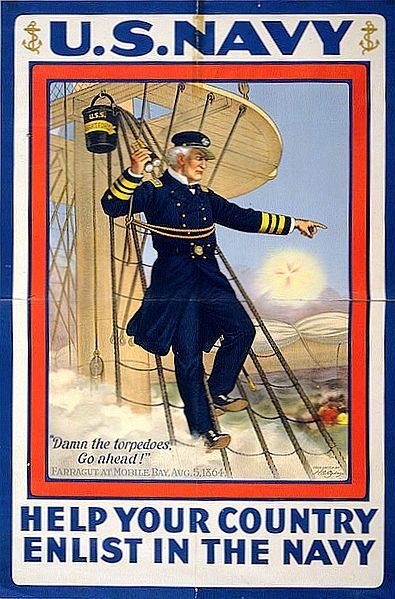 Farragut's ships carried a total of 199 buns. 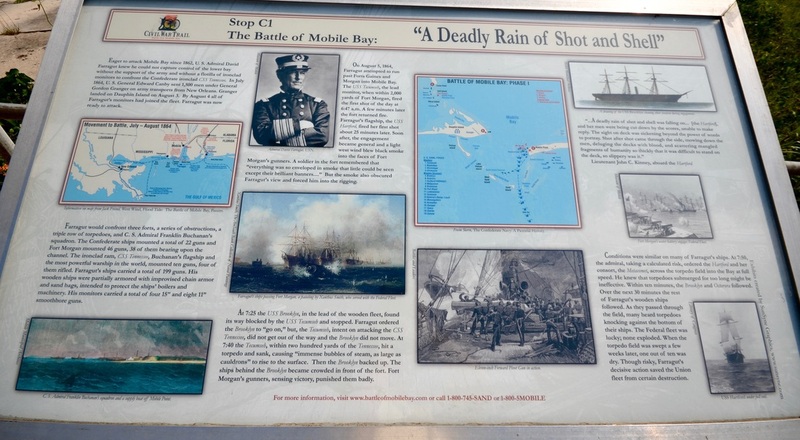 His wooden ships were partially armored with improvised chain armor and sand bags ... "
Another exhibit explains that while running the gauntlet that had been created by Confederate forces, "a Union Navy warship, the U.S.S. Tecumseh, struck a mine and went to the bottom in a matter of seconds." 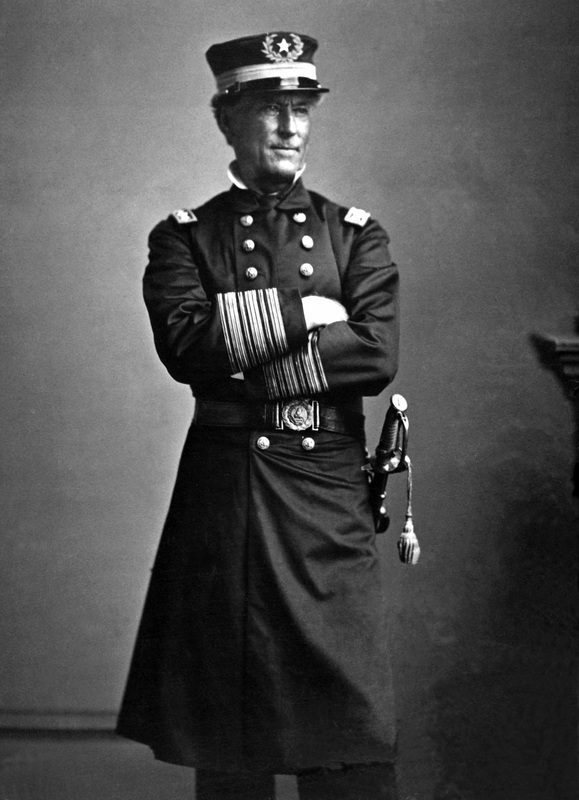 It was at that point that Farragut reportedly made his famous war cry, entered the bay and "defeated the confederate squadron in the bay to eventually bring about the surrender of the outer forts." Yet another exhibit concludes, "It does not matter what Farragut said. It is what he did that is important. 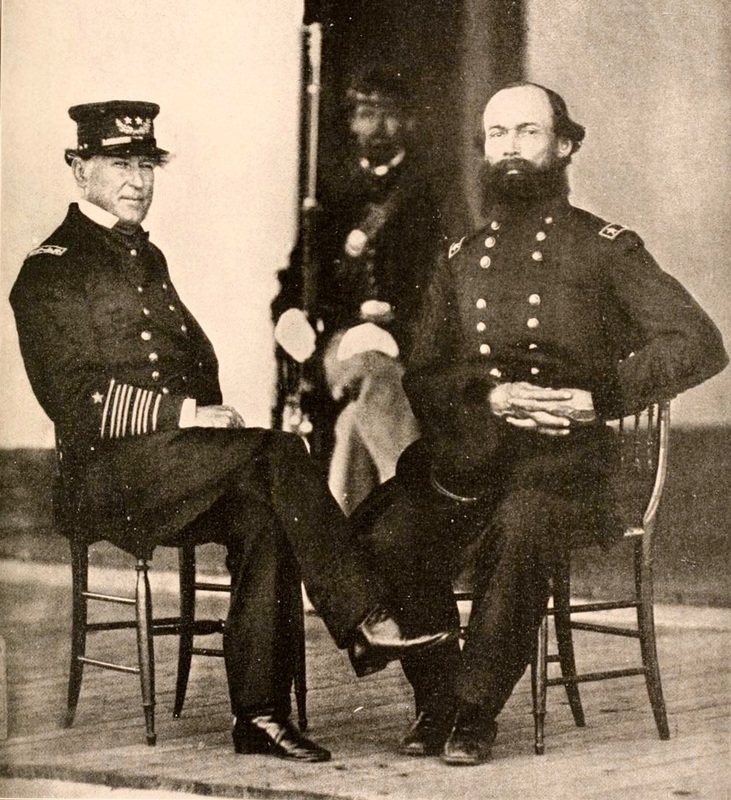 Both he and (Tecumseh Commander Tunis) Craven were fully aware of the dangerous uncertainties presented by torpedoes, and both he and Craven took their ships through the torpedo field at full speed. Craven lost his ship and his life, but Farragut took decisive action in a moment of crisis and saved his fleet from certain defeat." It happened in August of 1864, and to commemorate the 150th anniversary of the Battle of Mobile Bay and the Siege of Fort Morgan, the fort, now operated by the National Parks Department, is planning a series of costumed re-enactments from Aug. 1-3, including the naval battle, the fort siege and the ultimate surrender. I wish I could stay in Mobile for that event — just to see if anyone remembers that Farragut was Hispanic. But the Great Hispanic American History Tour must move on down the road and back in time. Next week, from downtown Mobile and New Orleans, this column will explore the end of the British colonial period on the Gulf Coast in 1780, and how Bernardo de Galvez led an army of Latinos to win major battles for the American Revolution. Farragot's gravesite, Woodlawn Cemetery, Bronx, NY. 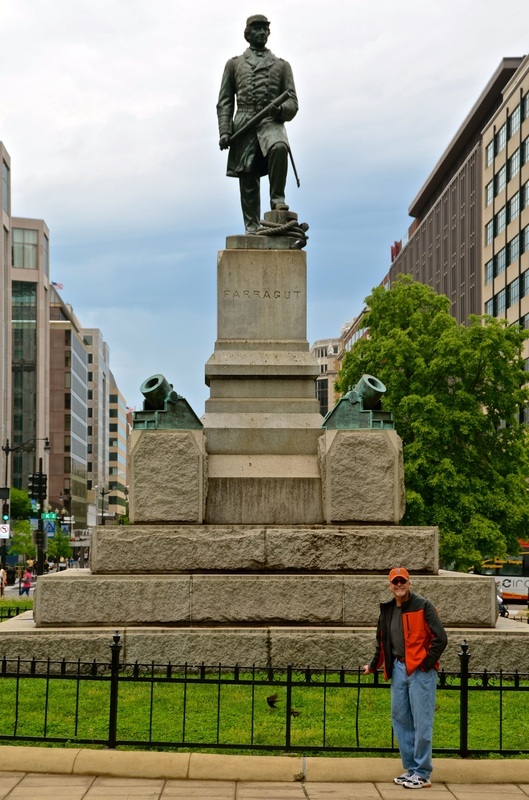 Farragot Square and statue in Washington, D.C.